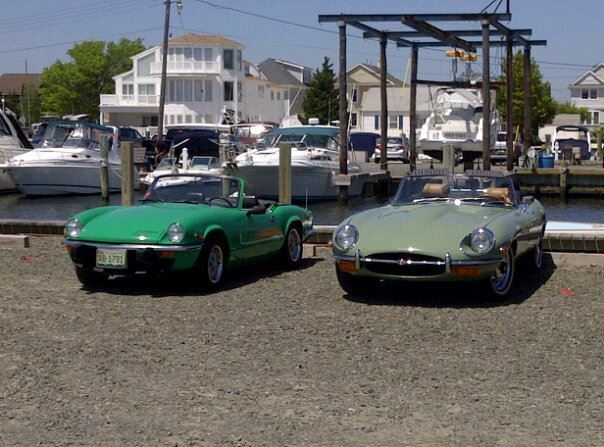 Sea Girt NJ 08750 Auto Insurance, NJ Classic Car and Antique Auto Insurance, NJ Free Auto Quotes, Collectible Car Insurance, Classic Boat Insurance, Auto Insurance Sea Girt NJ, Auto Insurance 08750, Car insurance 08750. Our Principals (2) have over a combined 70+ years experience. As a Trusted Choice® Agency we provide a full compliment of Insurance for Business, Personal and Commercial clients. National Country-wide agency, but with the personalized service, attention and Old fashion charm of a local neighborhood store. Annual Asbury Park Press " Best of the Best" Readers Choice Awards. Two-Time Winners of the NJ Monthly Magazine/5 Star Professional Awards for 2015 and 2014.